President of AFTP (french petroleum association), Medals awarded by the University S. Bolivar (Caracas - Venezuela) and by the University of Pennsylvania, prizewinner of the "Paul Frankel" award. “This book is a valuable tool in understanding the dynamics of the oil industry from both a broad and specific economic perspective. It contains insights into the underlying features and mechanisms of the oil industry and its many branches, as well as a special emphasis on relevant international problems. 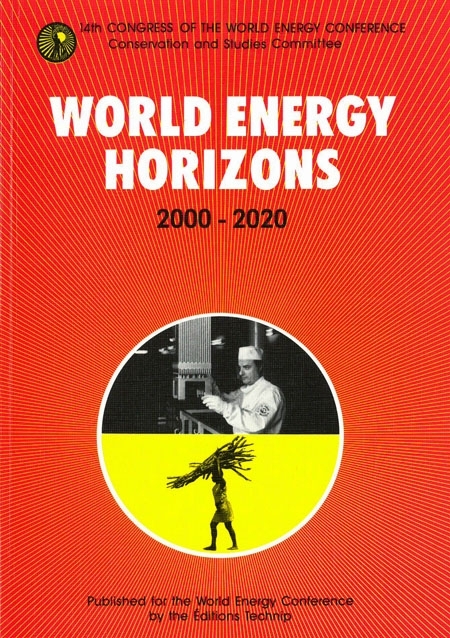 It also provides a wealth of statistical information and should be of interest to all concerned with energy matters” (Euroil). 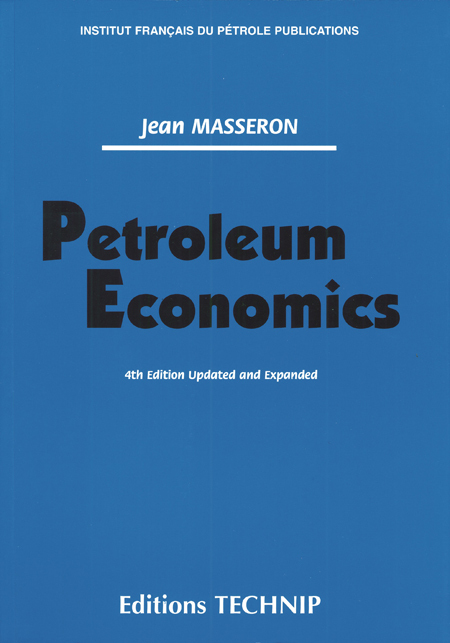 “Petroleum Economics, by Jean Masseron, is a fine introductory text to the entire scope of activities and economic conditions facing the world-wide petroleum industry” (AAPG Bulletin). 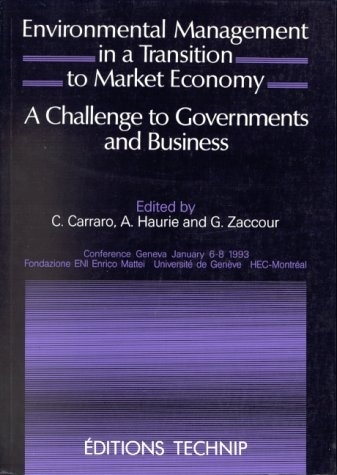 “This book, already used by many organizations, should be especially useful for engineers, economists and managers concerned with energy matters, and also those who, beyond the technical aspects, wish to acquire and in-depth understanding of the economic mechanisms in a vital sector for world development today” (JCPT). 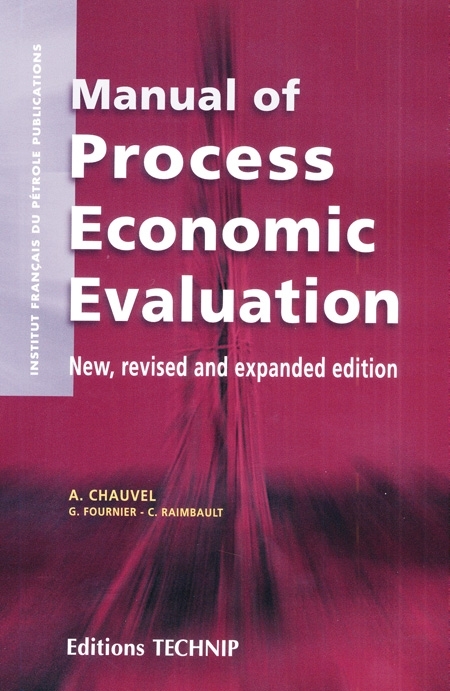 Introduction: Principal economic characteristics. I. Crude oil supply and demand. 1. The crude oil market. 2. Technical cost of exploration and production. 3. Tax and legal aspects. II. The economics of crude oil transportation. 1. Transportation by tanker. 2. Crude oil pipelining. III. Finished products supply: refining. 1. The search for optimal economic conditions. 2. Present unit location and cost of refinery processing. 3. Legal organization. IV. Demand and marketing of petroleum products. 1. The petroleum products in the principal consuming countries. 2. The distribution of petroleum products. 3. The marketing of petroleum products. V. Petrochemicals. 1. General characteristics. 2. Economics of two large basic units. 3. The market for the principal finished products. 4. Problems of today. VI. Natural gas. 1. Natural gas supply in the world. 2. Transportation. 3, International markets and prices. 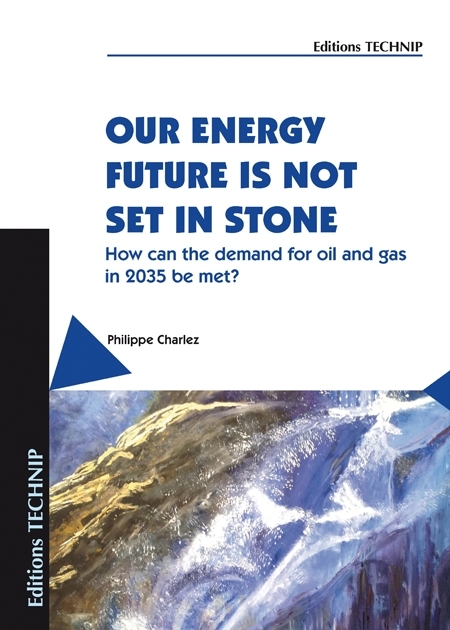 Conclusion: Energy and petroleum problems of the future. Bibliography.